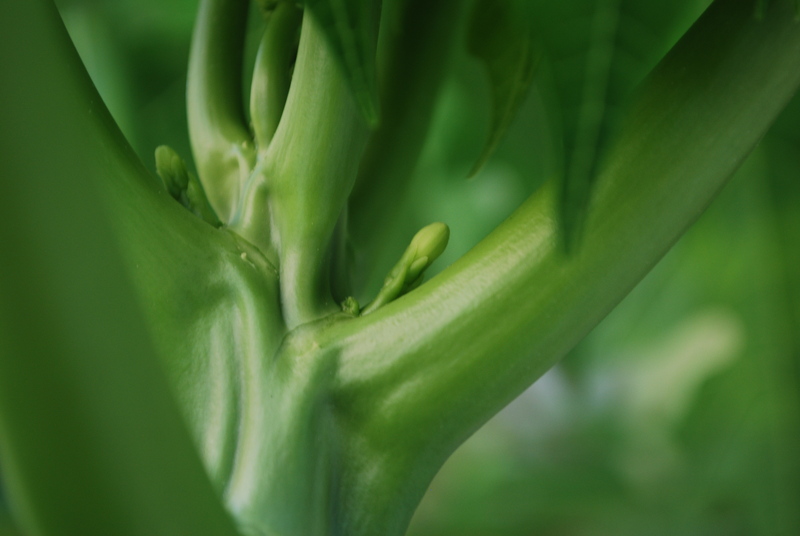 This entry was posted in Papaya, The Big Sister and tagged Papaya by Growing Like a Weed. Bookmark the permalink. Those look like boyayas though… But usually they are the scouts, do the recce and when all is clear and well, the girlyayas will venture out. I think the next ones you see should be the girls.